Lyrical Pens: More MTW book reviews, a recap and an invitation. Nowhere near your usual coming of age story. Andrew Cairns draws in his readers for a tale that reads as if he’s telling a scary story—you know… the kind you might hear around a campfire, except this one would be for adults. Tension rises and night terrors move in as the reader follows the life story—from teenage years through his hedonistic college years to marriage—of a Scot by the name of Sandy Beech. The scenes are sometimes raw but always thoroughly described. 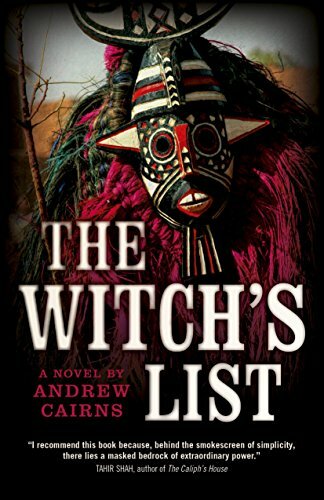 Ignoring the warning of a horribly burned and dying nun, Sandy’s attraction to exotic women sends him on a path to the Ivory Coast and the fringes of a powerful witchcraft. Definitely a bewitching read, The Witch’s List culminates in a surprise ending that might just signal a coming sequel. Available on Amazon and Barnes and Noble. Four Stars. 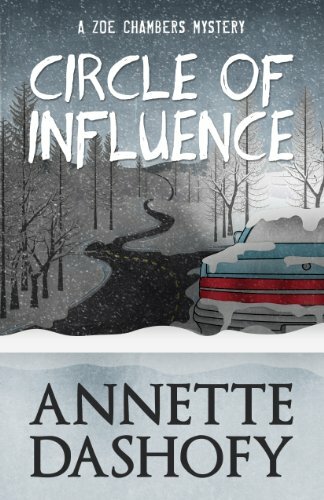 Murder, mayhem, and mystery abound in author Annette Dashofy’s fictional small Pennsylvania town in the dead of winter. Vance Township is an exciting microcosm of intrigue, and Dashofy captures all the emotion that attends entwined lives gone awry. Lies get in the way of love, and unrequited love becomes the wellspring of terrible crimes. Dashofy’s attention to detail makes places and characters come alive. The fifth book in this clever mystery series is scheduled to launch March 14, as protagonist / paramedic Zoe Chambers faces even more challenges. Mystery Thriller Week recap . 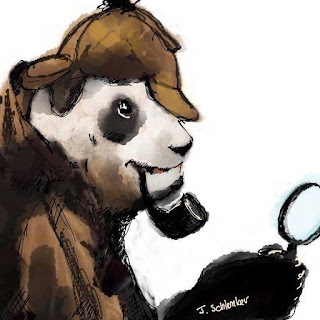 . .
February 22 ended the first annual international Mystery Thriller Week event in the world, with participation from over 250 authors, over 90 bloggers, and several hundred fans and readers. During the four months from conception to conclusion, the official Mystery Thriller Week website had over 15,000 views and almost 6,000 visitors. In the eleven days, February 12 to February 22, on Facebook, there were . . . If all this exposure for your author persona and potential for interviews and book reviews interests you, take a moment to register for 2018. Links are listed below for your convenience. For all you-all guys in the Mobile, AL area…on Thursday, March 2, the Mobile Writers Guild is hosting prolific author and dynamic speaker Carolyn Haines (70-plus books in publication) 6 p.m. at the Mobile Regional Library, 5555 Grelot Road. Subject: "Weaving the Mystery." Hope to see you there. 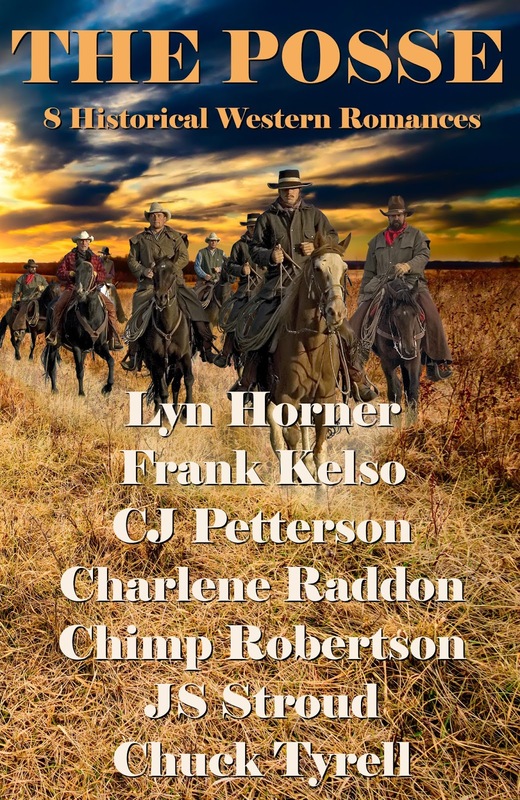 PS: Mark your Facebook calendars to stop by the ebook launch of The Posse on March 15 https://www.facebook.com/events/218447238560116/ ...there will be prizes. Enjoyed the newsletter, especially the two book reviews. thanks for being a light in our literary community! Great post, cj, I enjoyed the reviews. Have diarised 15 March and will do my best to attend. Shared on twitter and Google plus. You're not only a light, cj, you're the Energizer Bunny. Very nice post. 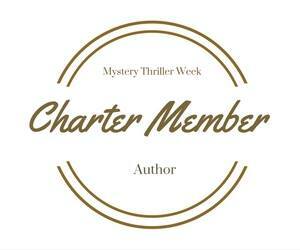 Wonderful new reviews and thabnk you for sharing the great news about Mystery Thriller Week. You are such a treasure to us all. You're welcome, Kawsar Hussain. Thanks for stopping by and commenting. Really excited to see the reviews. And thanks for en-lighting my thoughts. cj Sez: A surprise visit! I'm happy you enjoyed the post. Thanks for letting me know. Come again . . . anytime. I was really amazing.I enjoyed the reviews. thank you for sharing the great news.